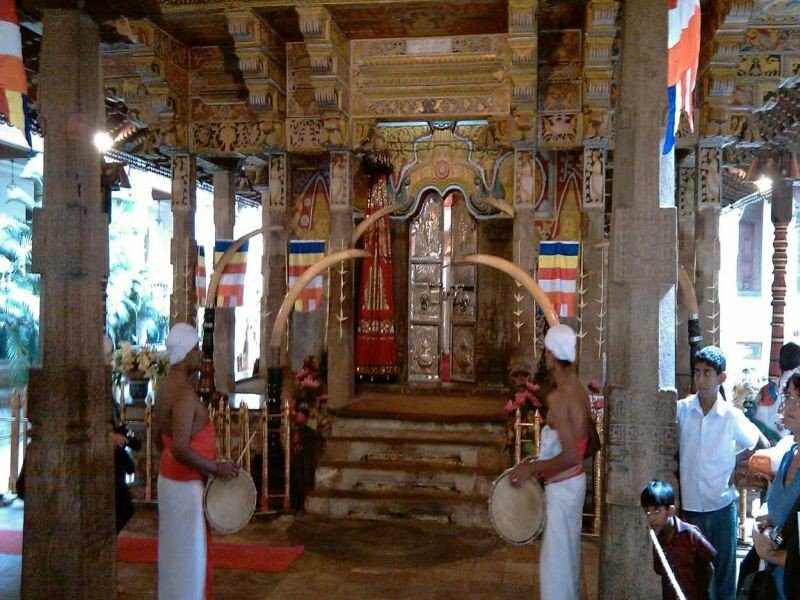 Sri Lanka 7 day private tour package with private tour driver. 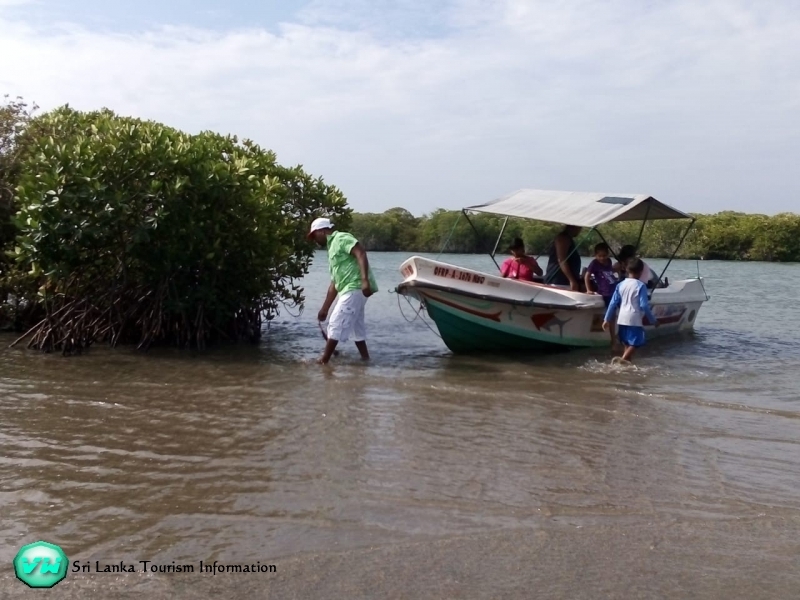 After our visit at the Botanical Garden we proceed via the Ramboda Pass to the Ramboda waterfall, after we visit the waterfall we proceed to Labookellie where we will visit the tea factory. After this visit we proceed to the Binota Residence in Nuwara Eliya. In Nuwara Eliya we sightseeing the city and visit a flower farm, after we have seen Nuwara Eliya we proceed back to the Binota Residence. 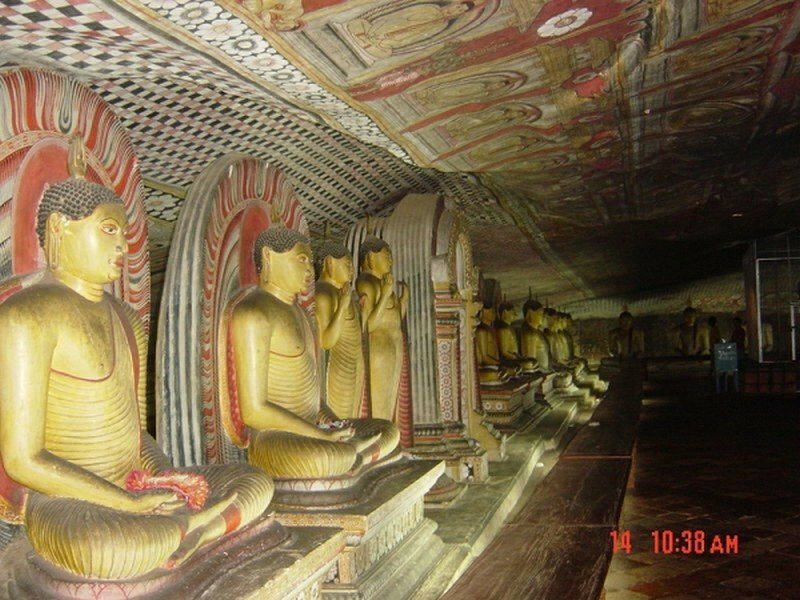 After our visit at Colombo we proceed back to the airport or your hotel. For more information about this private tour package don't hesitate to contact us. Excellent trip with PL Tours and Travels and our driver / guide Madushan. The first contact was with William from PL Tours, he answered all our questions and as soon we are good to go. From the pick up till the drop off everything went smooth. A hassle free holiday with our family. Thank you again William and Mudushan for organizing such a beautiful holiday.